As part of the transaction, Ericsson will receive a €1.05 billion cash payment from Sony. That values the deal at $1.47 billion at current market prices. 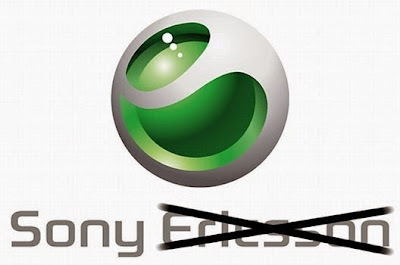 “This acquisition makes sense for Sony and Ericsson, and it will make the difference for consumers, who want to connect with content wherever they are, whenever they want,” Sony CEO Sir Howard Stringer said in a statement sent to Mashable. Sony says that acquiring all of Sony Ericsson will enhance its “four-screen strategy” — televisions, laptops, tablets and mobile phones. The company intends to not only sell devices in all four categories, but sell content there as well through the PlayStation Network and the Sony Entertainment Network. Sony also has a large presence in film as well, thanks to Sony Pictures.